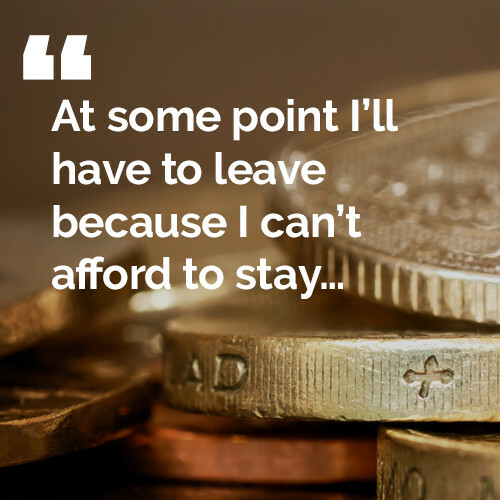 ``Everyone needs to realise that the people affected by pay restraint are carrying out work for the benefit of the public. 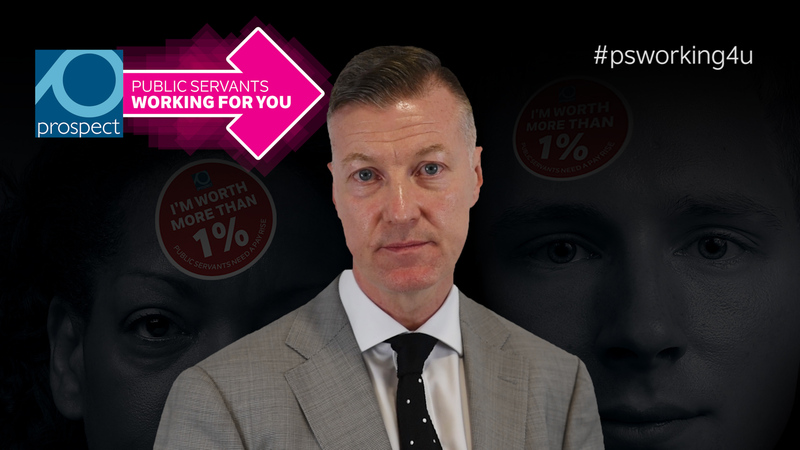 Those we serve are entitled to receive services from people qualified to undertake the work and who carry it out efficiently and conscientiously. 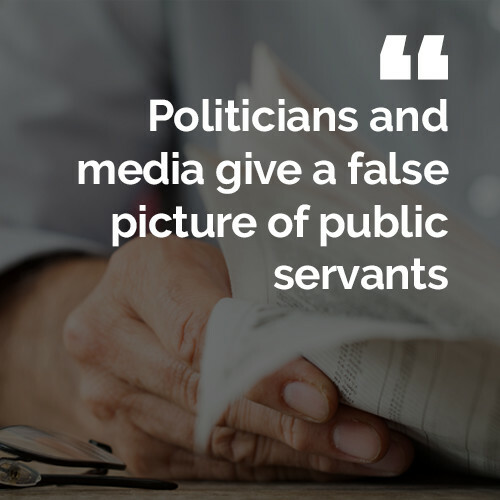 Too often, politicians and the media portray the public sector as some sort of cancer in society, draining away valuable resources and not producing anything worthwhile. In his inauguration in 1961 President John F Kennedy asked Americans “ask not what your country can do for you; ask what you can do for your country.” The sentiment of this speech – that citizens have a duty to their fellow citizens, sums up the way many public servants feel about their jobs. They go to work out of a spirit of public service, rather than because of the pay or benefits it brings. 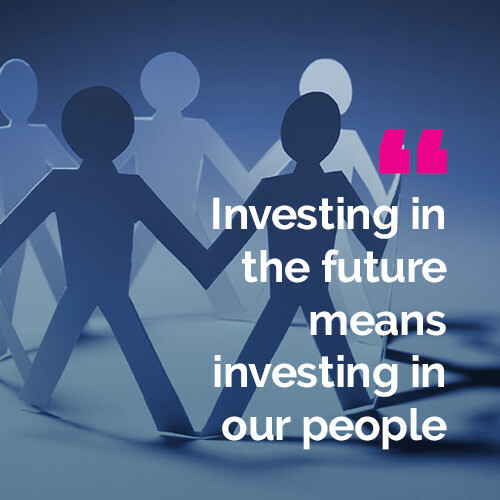 This duty places a responsibility on the rest of society too; to make sure that our public servants are properly and fairly treated at work, have the resources they need to do the job, are paid properly and that their retirements are properly provided for. In recent years this deal has been put under untenable pressure. The public sector pay cap has seen public sector pay fall by 15% on average in real terms. Cuts to spending have left many services dangerously short of the people they need to do the job properly. 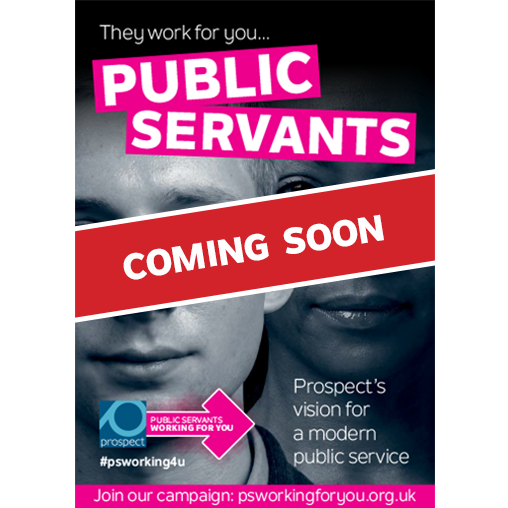 Prospect union gives voice at work in many skilled professional and specialist roles in the public sector. We are proud of that and will always bang the drum for public services. And we speak truth to power too, telling politicians that there needs to be a change of direction. 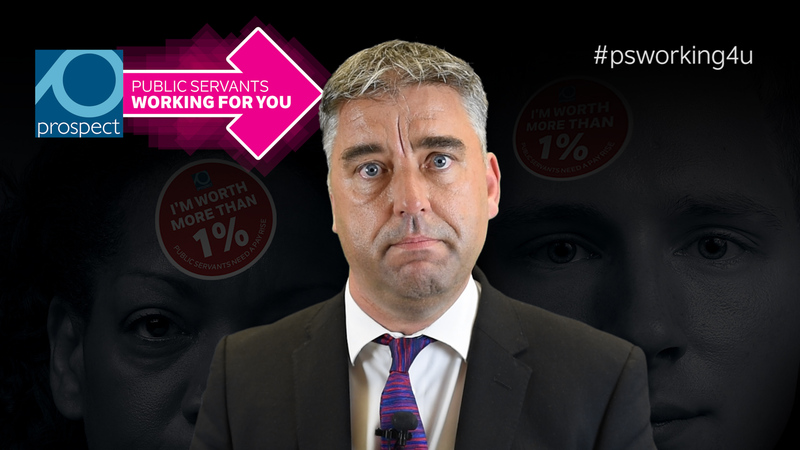 Our public services need more resources and public servants deserve better treatment. 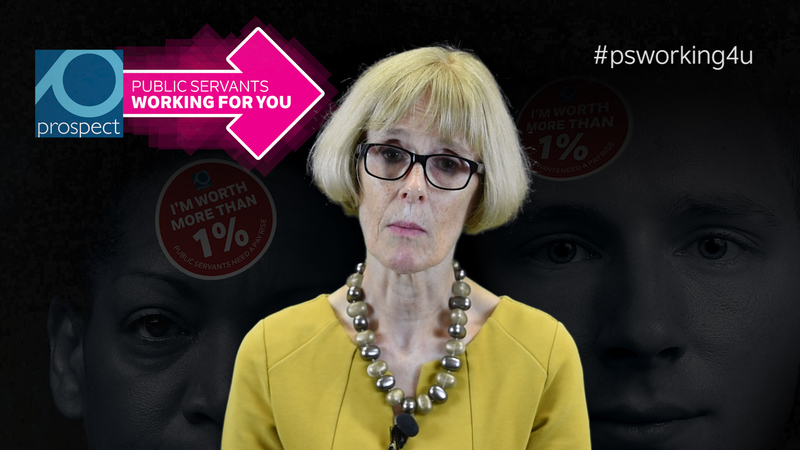 With your help, the first step of our plan to speak up for public services is already in place, with thousands of emails on the pay cap sent to MPs. 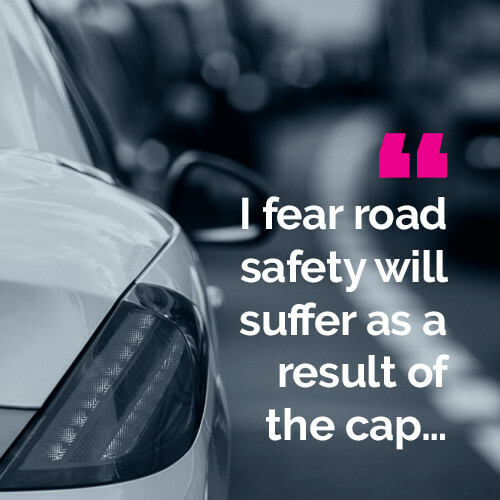 But ending the cap is only be the first step to building much better public services that the public can rely on and where Prospect members can feel fairly treated once again. 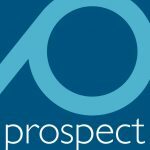 Make sure you are part of the campaign by joining Prospect today. 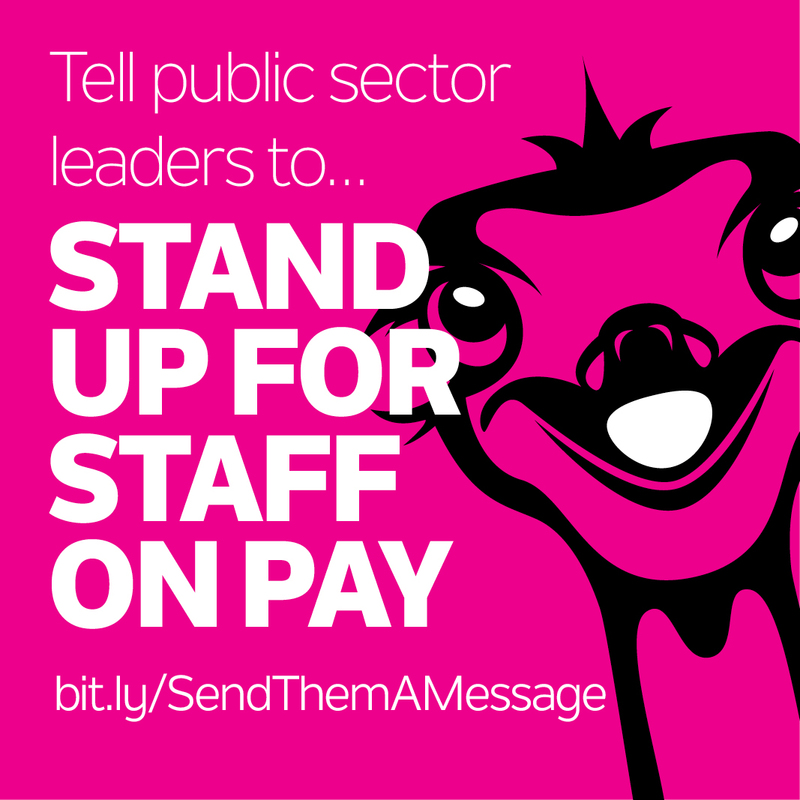 Public servants have seen their take-home pay cut by more than 15 per cent in real terms since 2010. 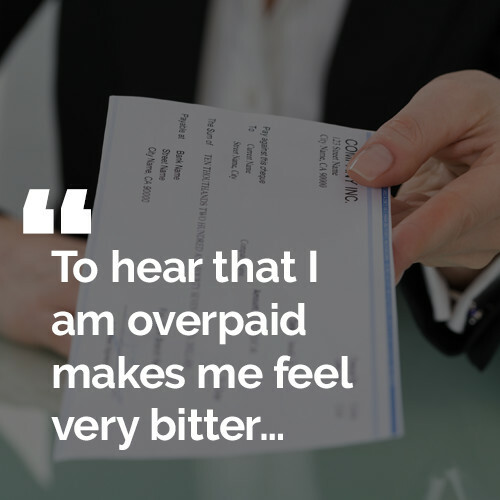 The consequences are a fall in living standards, and increasing financial insecurity and hardship as incomes trail further behind the rising cost of living. 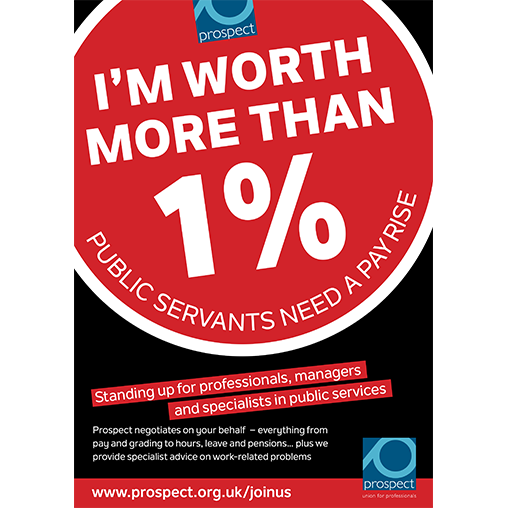 Prospect union wants politicians to commit to using their votes in Parliament to end the unfair and unsustainable cap on pay for public sector worker. 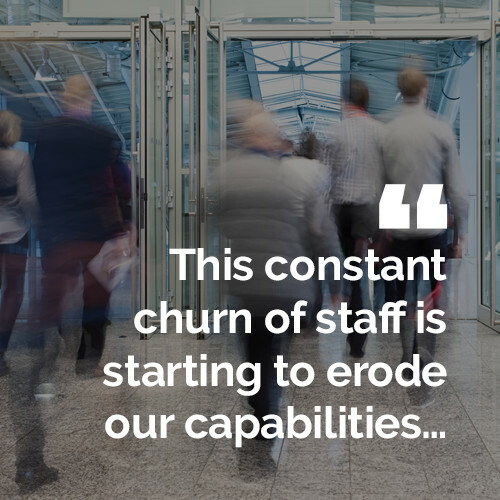 What jobs do our members do in the public interest? 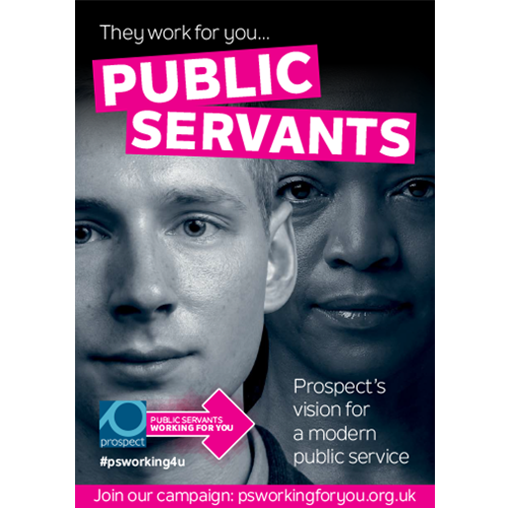 Prospect represents more than 28,000 members in our public services. 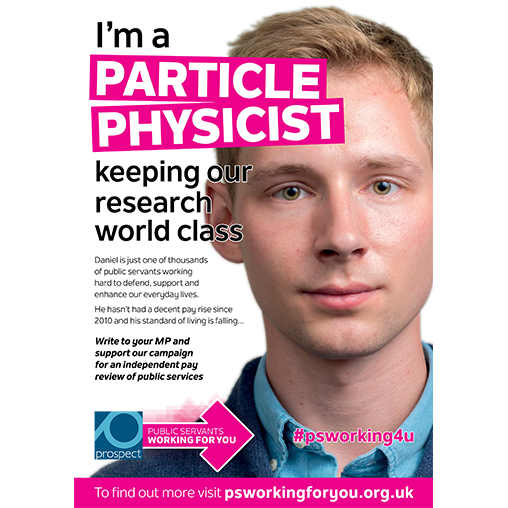 They work in specialist roles including science, engineering and procurement across more than 120 organisations.